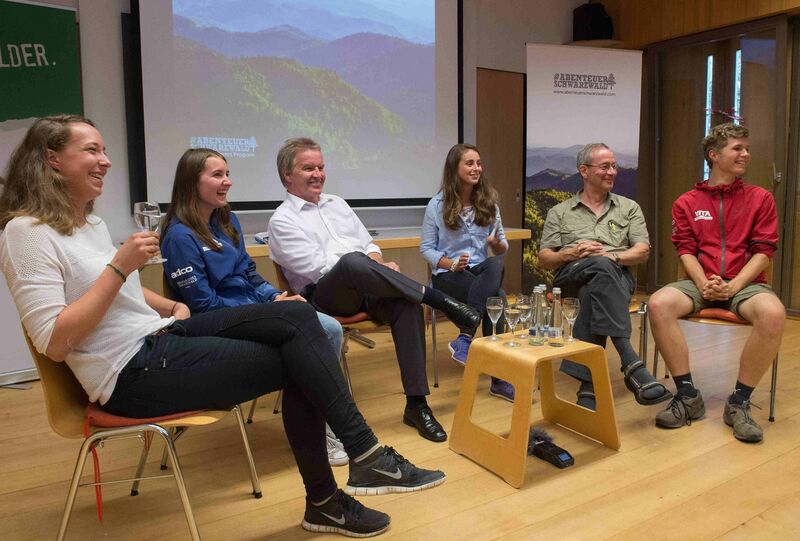 The Young Explorers Program in the Black Forest is a project which was inspired by Mike Horn’s Pangaea Project over four years ago. 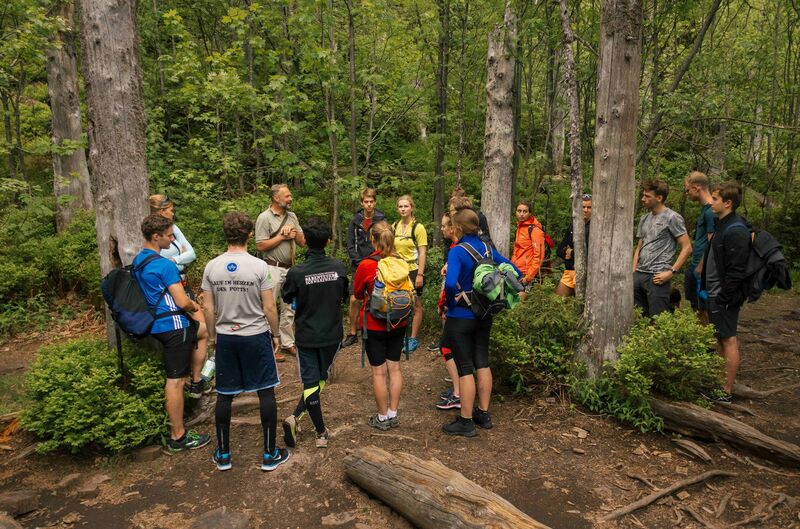 Over the past years, we have set up a network of over 60 young and likeminded people who share a passion for nature and the environment. 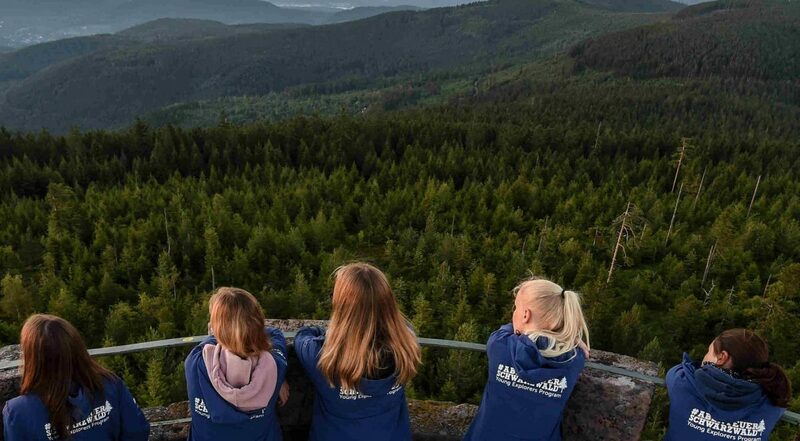 Our idea was to take youths into the Black Forest Nationalpark and teach them to see nature through different angles and perspectives, with the help of film and photography. This element of technology allows us to reach teenagers who have not yet spent much time outside in nature, but are attracted by learning about how to use a camera. It’s been a very exciting journey so far! Having started out with a small team during our first camp, we now have a growing community of organisers and helpers. In three weeks, the first camp ever will be led by some of our alumni participants! This is a huge success since it shows that our concept works: Inspire others to take action! Finances have often been a problem but for the next three years we receive financial support by the state of Baden-Württemberg. This not only enables us to dedicate more time and effort to other things than finding sponsors, but also allows us to present our project at various conferences and congresses! 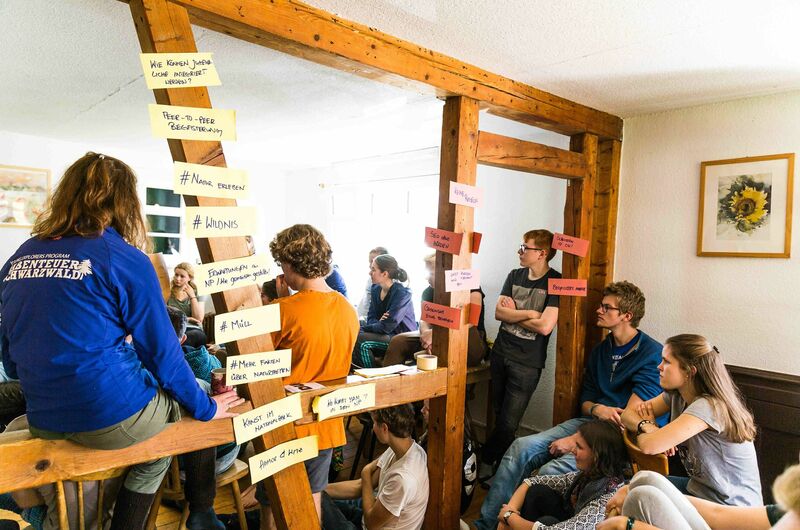 In July, a group of Young Explorers was invited to the political summer party of the state Baden-Würrtemberg and met influential politicians and other people while presenting their very own projects! We’re excited to see what more we can achieve together!